Genuine incentives for builders and developers. Inquire for more information. Single dedicated point of contact from start to finish. We understand construction sites work on a tight deadline and we make sure our services do not hinder the timeline of other trades. 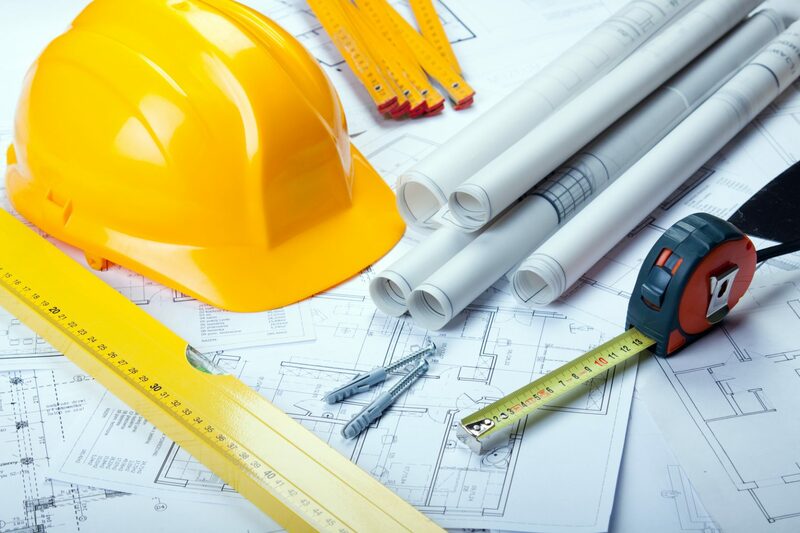 Our in-house installation team all have red cards and are experienced and confident working on building sites. We store the compressors/indoor units at a secure location until fit off to protect you from theft or damage on construction sites. Our installers ALWAYS clean the site after themselves. Make an appointment to discuss your project or email your plans for a quote.